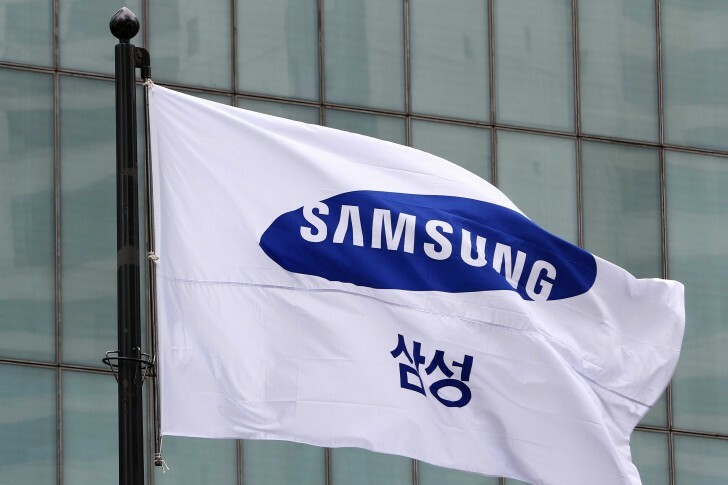 Samsung Electronics held its annual shareholders' meeting and company officials announced good news for the smartphone business. DJ Koh, head of the Mobile division, is confident about a positive change of the company fortunes in China - a market where the company's market share plunged from 20% in 2013 to under 1% in 2018. The Samsung executive told shareholders, that everything has been changed - organization, people, distribution channels. The latest flagships and midrangers will bring a positive change to the Chinese market. 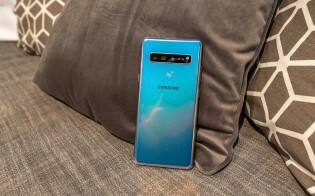 According to Reuters, some of the cards Samsung has in its sleeve are the Galaxy Fold, the Galaxy S10 5G and other premium technologies that companies like Apple won’t match until 2020. In order to push smartphone users to switch to Samsung, the Korean maker offers buyback deals on JD.com, the biggest online retailer in China. 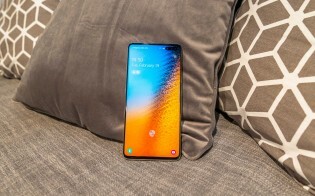 You can give your old phone back and get a new Galaxy S10 with up to CNY3,000 ($450) discount. According to sources, sales are two times more than the Galaxy S9 smartphones, reaching over 500,000 units in the first two weeks since the market launch. fanboys only make up a small portion of their customers. Just like every other brands, except other brands has even less fanboys to support them.